Ansmann products are designed and built to a very high quality which you would expect from a German Manufacturer. 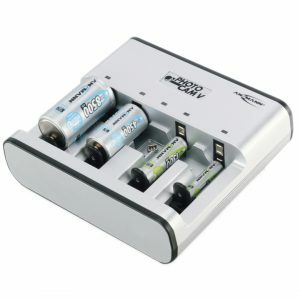 Many of their products are offered with a 3 year warranty as standard. 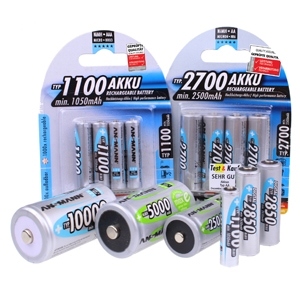 With excellent technical knowledge and expertise, Ansmann have built up a range of battery products which cater for every user; with products to suit general use right up to professional and industrial applications. Working closely with their direct sales force and their technical department, we are able to bring you their optimum solutions. 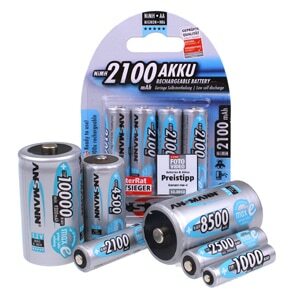 Note: Some of our Ansmann range will be listed on our consumer website Budget Batteries. 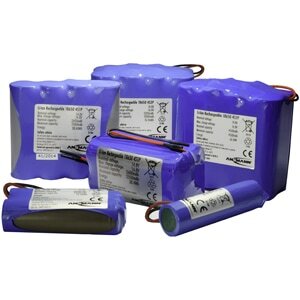 We have worked hard to develop a close working relationship with Ansmann during the last 10 years and we now offer a wide selection of standard Ansmann Batteries, Chargers and Power Supplies. Cell Pack Solutions are proud to be an authorised stockist and distributor for Ansmann Energy in the UK. ANSMANN is proud of the partnership that we have built with Cell Pack Solutions over many years. ANSMANN have built a successful company based upon the principles of honesty, integrity, quality and growth, principles that we feel Cell Pack share making them the perfect business partner. Cell Pack Solutions provide a great level of customer service, with a well-trained and knowledgeable team of employees. We greatly value our relationship with Cell Pack Solutions, long may it continue. 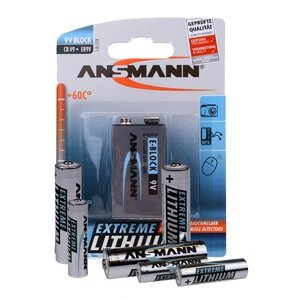 Ansmann was founded by Edgar Ansmann in 1991 and since then the company has grown rapidly focusing their development on new battery and charging technology, mobile light development, power supply manufacture as well as suitable power accessories.